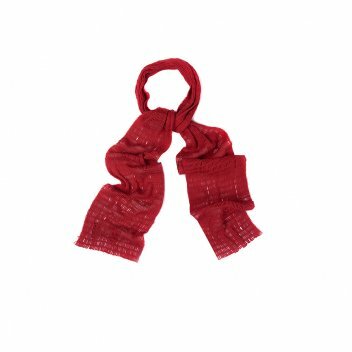 The Womens lightweight Barbour Cotton Mesh Scarf is the perfect accessory for the Spring / Summer 2016. The Barbour Scarf crafted in a super soft Cotton mesh produced in Scotland creates a cool and comfortable feel. We adore the knitted mesh affect detailing with a vibrant, rich colour prefect for spring / summer season.